Nigeria premier league club Wikki Tourists have confirmed the appointment of Mohammed Babaganaru as their new coach. 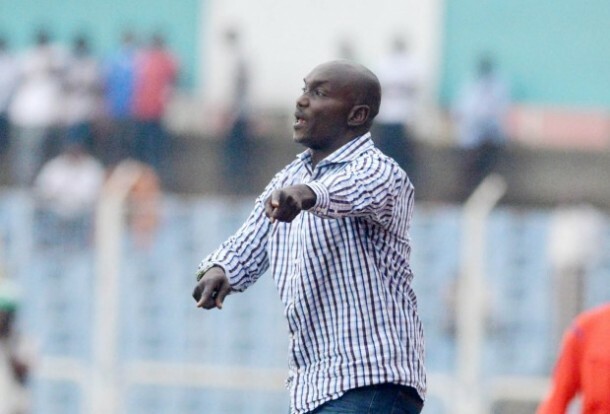 The management of the Bauchi State owned club said Babaganaru was the best option they could settle for following the exit of their mercurial gaffer Abdul Maikaba who has since left for greener pasture to Akwa United. While Coach Babaganaru was not so lucky in his latest stint at Kano Pillars, he is still being respected having led the Kano club to back-to-back league conquests three seasons ago.